Somebody has to read the riot act to the prime minister. Somebody has to go after him. Almost everyone agrees, he justly deserves it. And we can’t wait for Premier Notley. Enter United Conservative leader Jason Kenney. 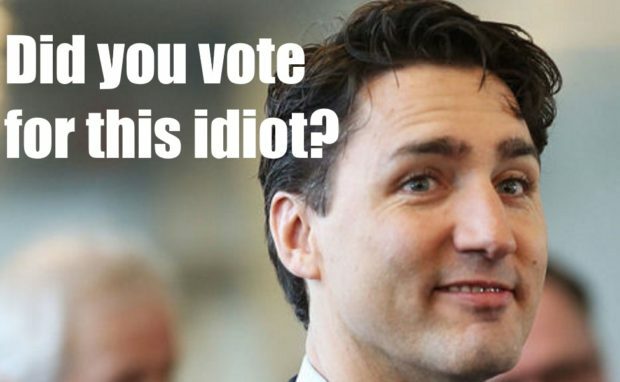 Boy, does he goes after Trudeau.